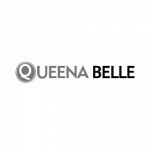 QueenaBelle UK is an online store selling Cheap Prom Dresses, Evening Gowns, Wedding Dresses and other dresses for special occasions. All 2017 new styles can be customized freely. 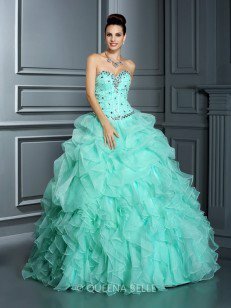 Usually you can receive the dresses in around 12-23 days. Best service for UK & Ireland Customers.